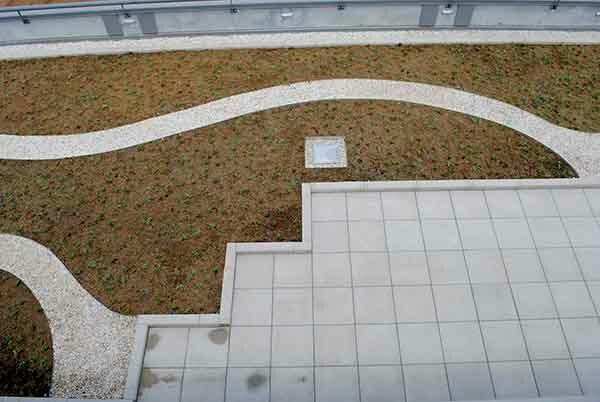 SEW Eurodrive | commercial | Living Roofs Inc.
A North American Headquarters for the German Company. The German-based company chose South Carolina to build it’s North American Headquarters. The facility will include both a 40,000 sqft corporate office space and a 160,000 sqft assembly plant. 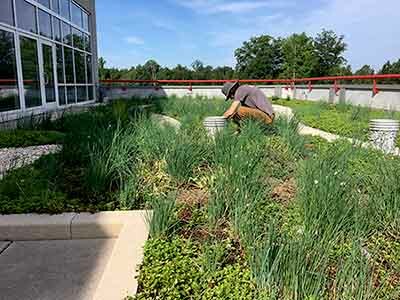 Energy efficient lighting, extensive skylights, and an accessible green roof help offset the building’s footprint. 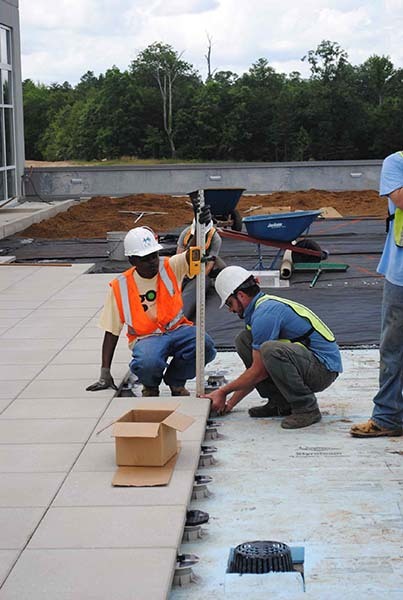 The green roof will be accessible to employees and will include tables, chairs, and walkways.